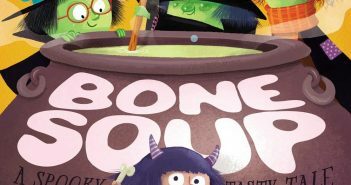 if you’re looking for something that has the ambiance of Halloween without being holiday specific, Bonaparte, Zombelina and Ghost Cat are good options. 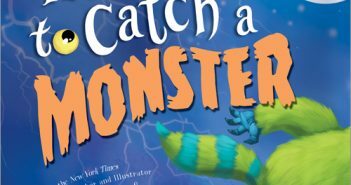 If your kids are fans of How to Catch a Leprechaun and How to Catch an Elf then you’ll probably want to add How to Catch a Monster to your collection. 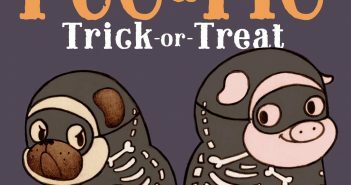 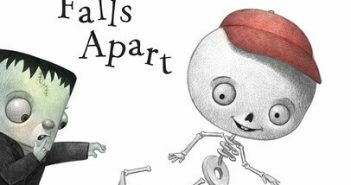 Like its predecessor, Sue Lowell Gallion and Joyce Wan’s Pug & Pig Trick-or-Treat offers sparse text that serves as a framework for charming illustrations. 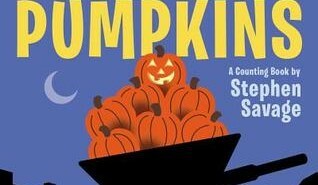 “Seven Orange Pumpkins” — which has been adapted from Stephen Savage’s “Ten Orange Pumpkins” for younger readers, is a rhyming countdown featuring a sneaky spider, wily witch, silly scarecrow and other spooky creatures.